There are a variety of different siding options available for your home. No matter what siding you choose, it is going to need a professional cleaning. Softwash Rangers is a professional exterior cleaning company that provides soft washing services that include North New Jersey siding cleaning. Our professionals have a detailed soft washing process to guarantee the safe cleaning of your home. When you are cleaning the siding of a home, there are certain safety risks you have to consider. Power washing a home can result in damage to your home and your home’s siding. This is not a good or safe technique for cleaning the siding of a house. The professional cleaners at Softwash Ranger use a soft washing process to safely clean the siding of your home without causing damage to structure. We start your North New Jersey siding cleaning service by rinsing your siding with an eco-friendly chemical. This chemical is safe to be around your family and your home. 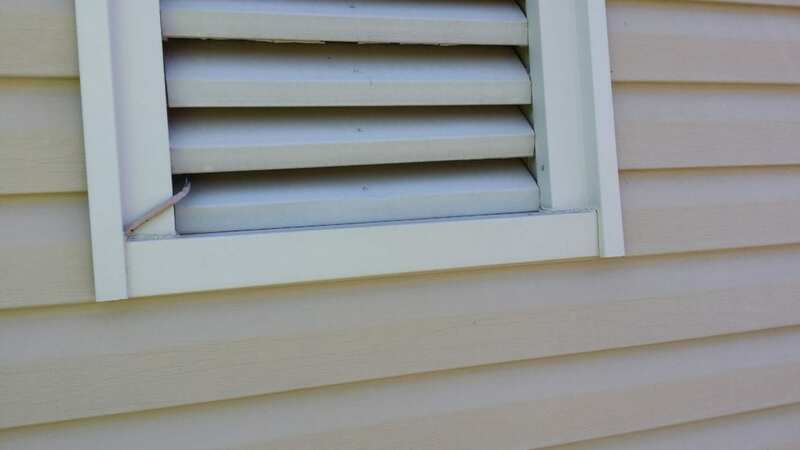 We allow it to seep deep within your siding and eat away at the dirt, mildew and mold build up. 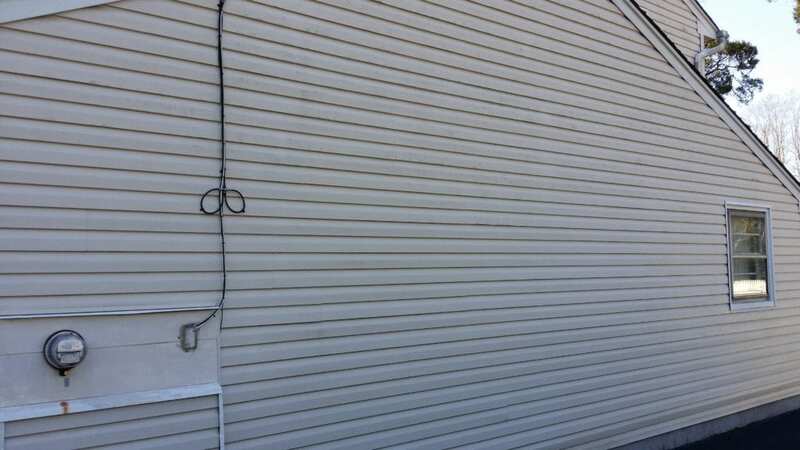 Our professionals rinse this chemical and contaminates off your siding with a low pressured hose. This guarantees that your siding is sparking clean without causing damage to the structure of your home. When your home has been around for a few years, the siding is going to be contaminated with dirt, mold, mildew and other particles. 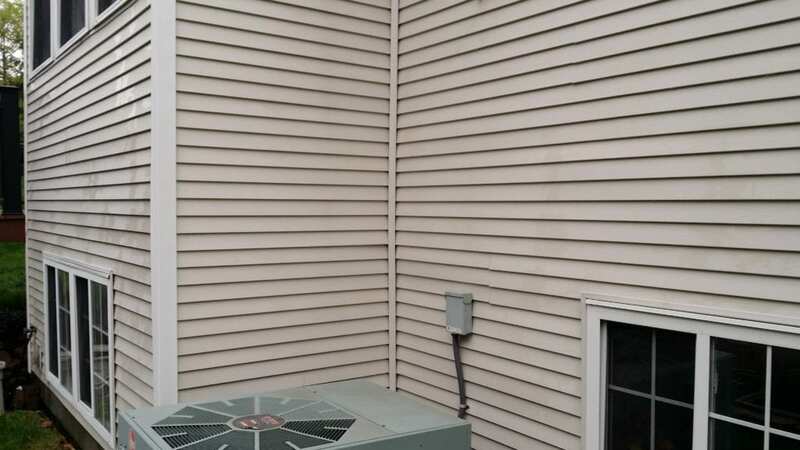 There is no avoiding it, but you can have it professionally removed from your siding. Siding is a strong structural part of your home. 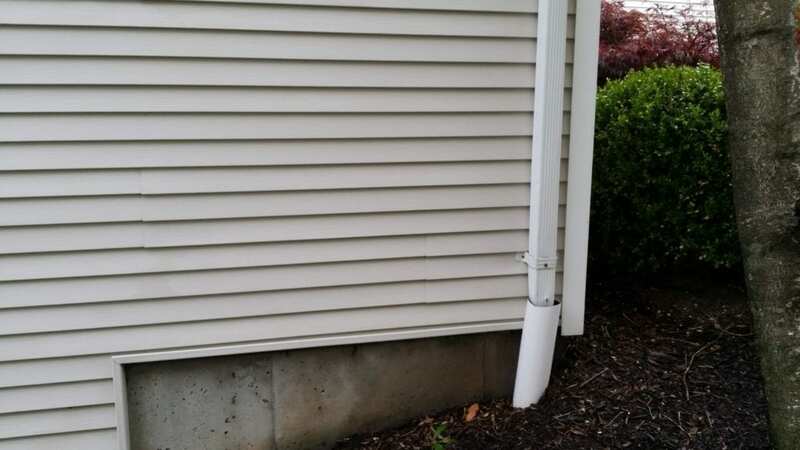 However, if you leave it dirty, particles will eat away at the base of your siding. This can cost you more money in future repairs and replacement services. 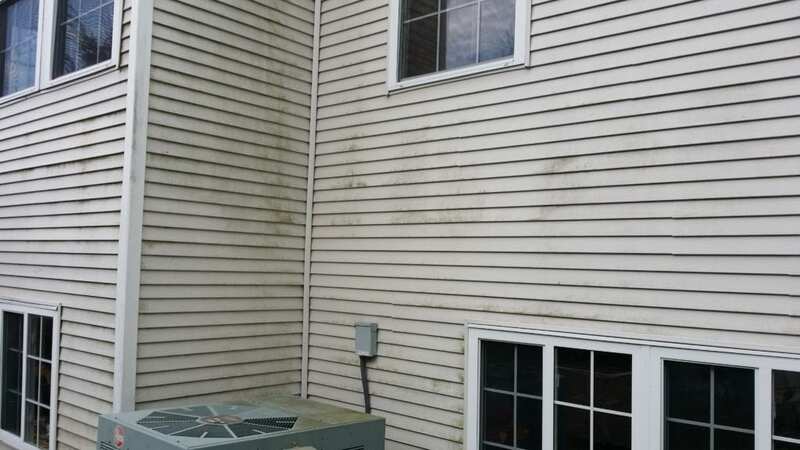 Softwash Ranger can help you save money on these expensive repairs by offering you an affordable North New Jersey siding clean service. 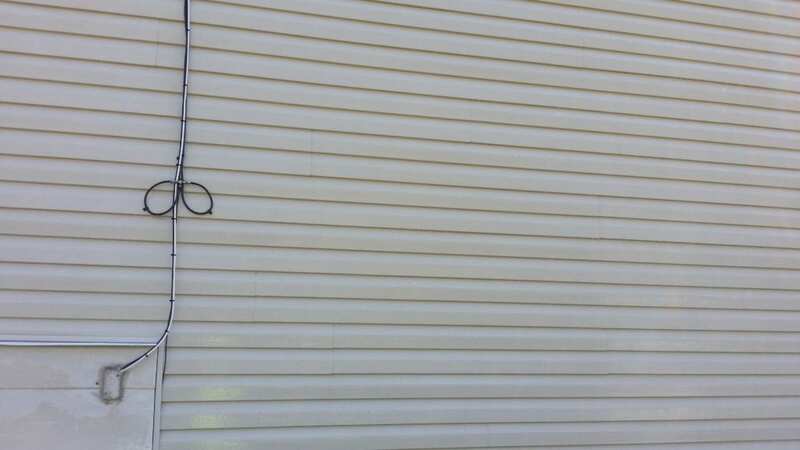 Another important to reason to have your siding cleaned by a professional soft washing contractor is to improve the appearance of your home. Curb appeal is everything when it comes to buying and selling a home. 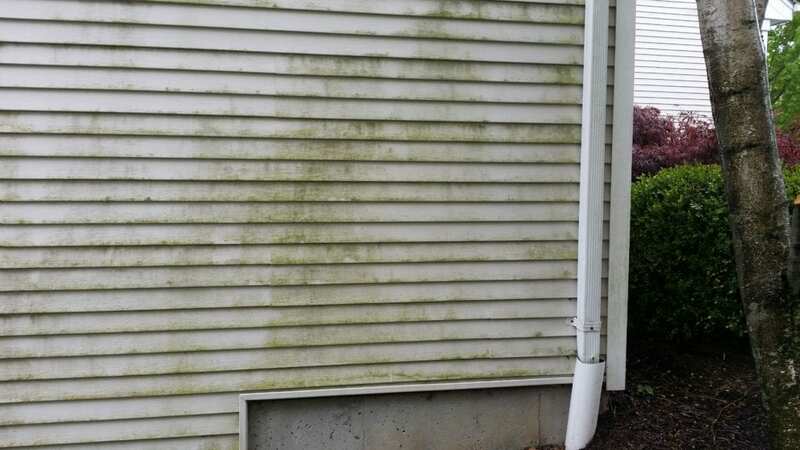 If your siding is full of dirt and green mold, no one will be attracted to your house. A professional soft washing service can make the outside of your home look amazing. A Clean Roof Is A Long Lasting Roof!